OMG!!! Are you just as excited as I am for this weekends The Makeup Show Houston??? I for one felt like these past months have moved so slowly and now we are literally HERE! I surely can't wait for you to experience what I've known to be one of the greatest experiences of my life. And as we quickly approach the festivities I wanted to give a brief update on The Makeup Shows EXCLUSIVE Shopping Hours that you can not miss. I get asked quite a bit which day is better. I honestly can't tell you because to miss both days I feel like you would be missing out on so many things. It's important to get the whole experience because each day brings so much value to you as a business entrepreneur. You would be kicking yourself in the rear end not showing up or even just missing one day just because. 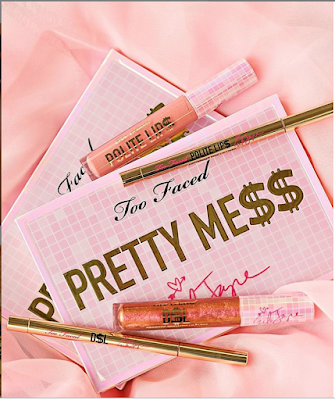 So first things first...The Makeup Show Houston will be arriving for the FIRST TIME at the Hilton Houston Post Oak this weekend to showcase the latest beauty products, exclusive offers, and much more and for the FIRST TIME EVER exclusive early bird pricing. From 9AM-10:30AM on Sunday, March 24th, the show will be offering a “First Look” exclusive viewing and doorbuster pricing for anyone that wants to take advantage of this early access. 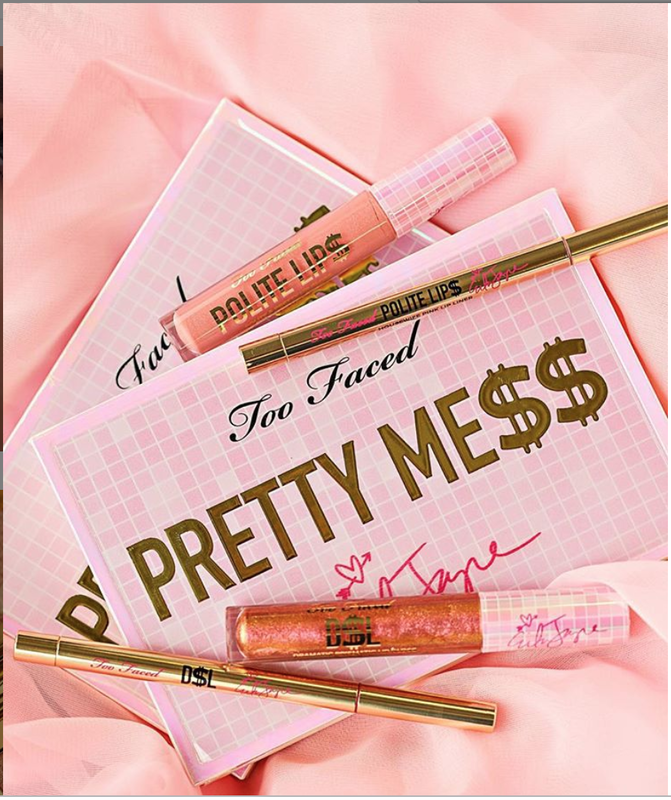 Brands such as MusteaV, Alcone, Mineral Air and more are gearing up to offer these exclusive deals, and MAKE UP FOR EVER, Melanie Mills Hollywood, and Too Faced will be showcasing new product launches! Below I've included a SNEAK PEEK on the deals & new products you won't want to miss! From special package deals, discounts & more. There is something for every shopper to check off their list! Launching a new palette at The Makeup Show Houston! 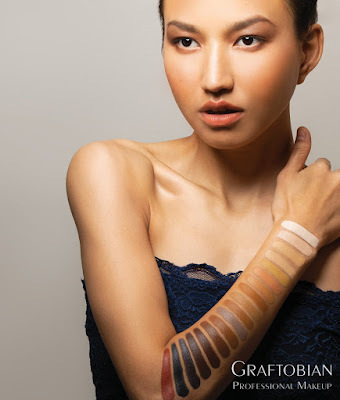 The Inclusion Palette was inspired by DeShawn Hatcher and is a go-to palette that represents the darkest to lightest shades for people of color. Check out Melanie's NEW Hollywood candle! This candle is infused with her signature Vanilla Orchid scent and is the first of her "Cities" series which will highlight cities from around the globe. Not only will they be offering 40% at the show, but attendees can pick up the latest Erika Jayne products that just launched in February. 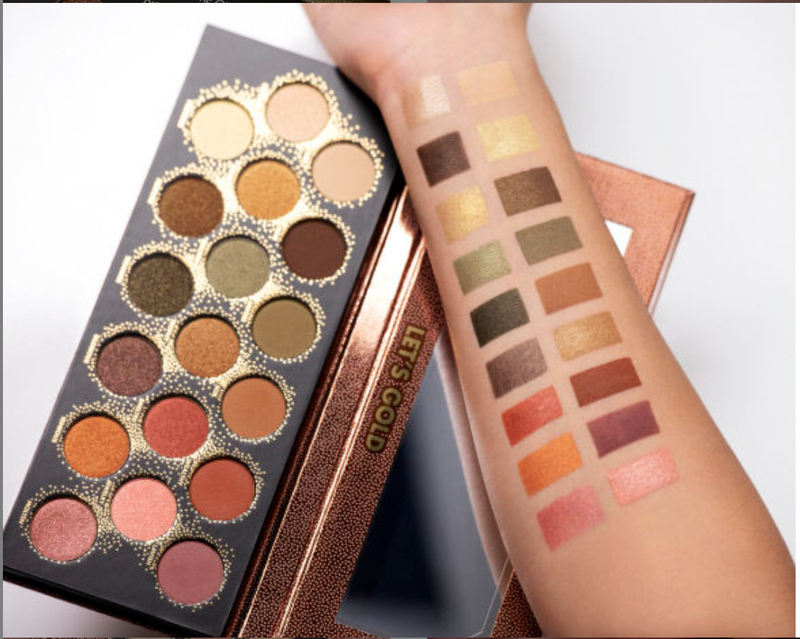 Stop by Camera Ready Cosmetics to pick up the newest MAKE UP FOR EVER Let's Gold Palette! Launching exclusively at the show are the Alexia style lashes! Stop by to be the first to check these out. They will be launching a Rolling Stone Oil Control at The Makeup Show Houston. 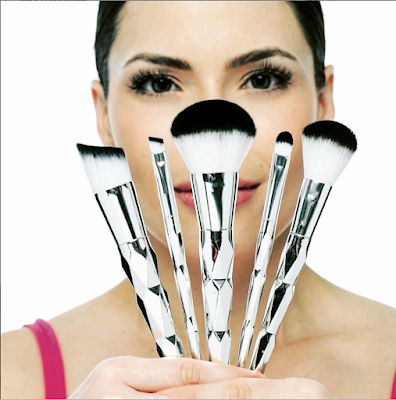 This product will keep your skin oil free without disturbing your makeup and is easy to use on the go and they will be featuring their diamond brushes. 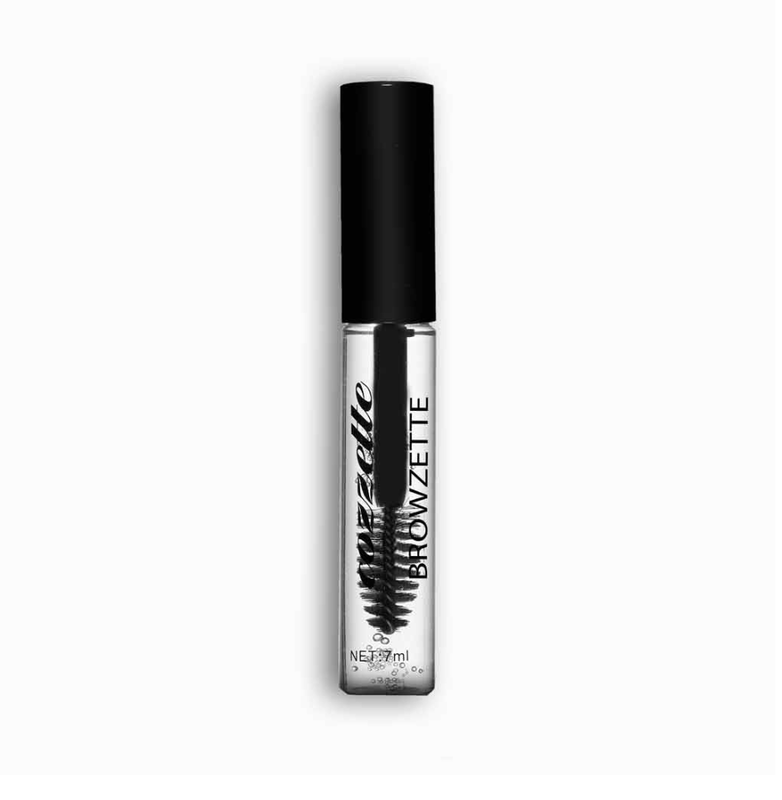 Premiering their Browzette Eyebrow Bonding Gel to help freeze your brows into place and Cozzette’s Lip Synergy in 12 different shades. 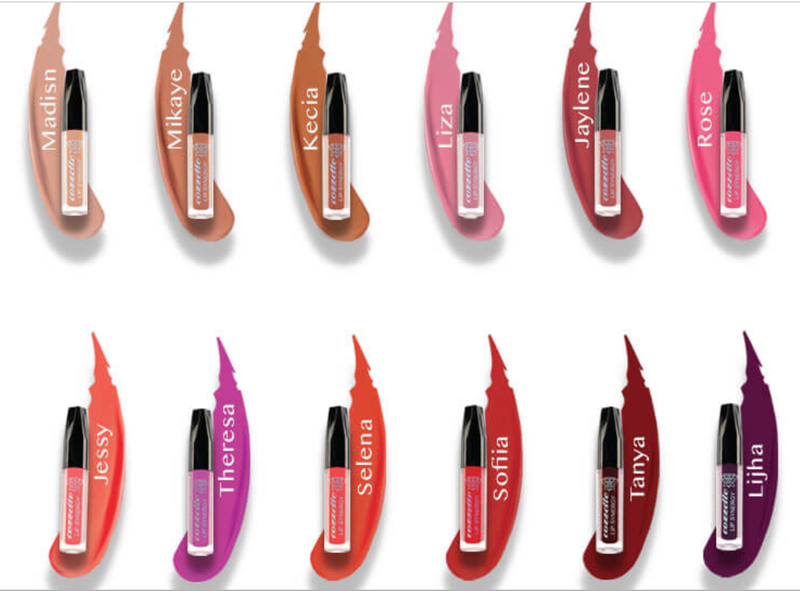 Will be launching 3 lip glosses and 2 eyelash styles exclusive at The Makeup Show Houston. Introducing new Luxurious Lashes in a variety of styles and collections. 3 glitters for $20 and an additional 20% off Glamorous Chicks Cosmetics. All lipsticks will be $8 and their Boss Gloss Lipgloss will be 3 for $25 PLUS, receive a free a makeup bag with the purchase of 3 or more lipsticks or glosses (while supplies last). Stop by during the First Look to get their sealing spray at 50% off! Buy one makeup brush at regular price and get one of equal or lesser value for free. Offering a special show trade it for $200! Free liquid eyeliner to anyone who purchases a palette at The Makeup Show Houston! 15% off everything including their new products launching the day of the show. value). 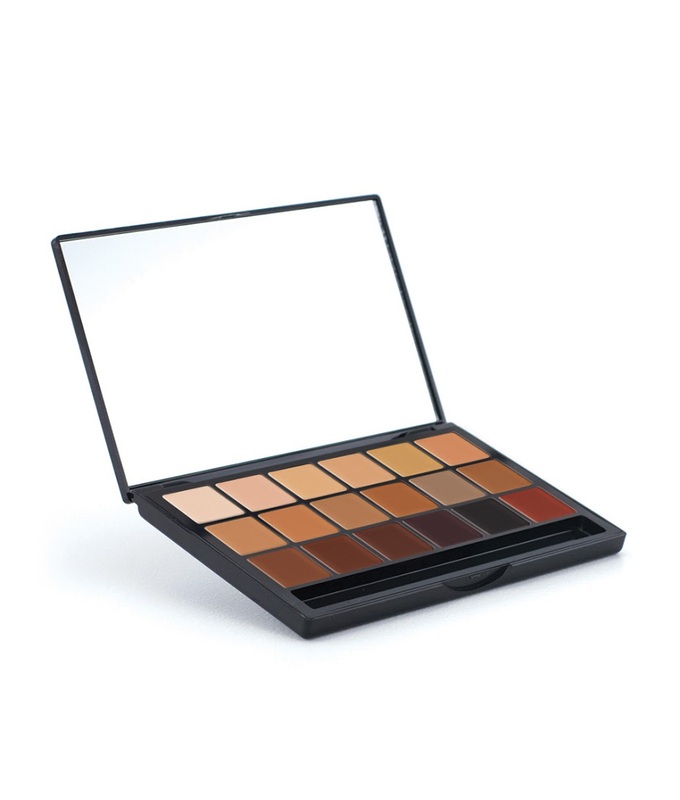 Buy Kett Fixx Powder Palette (30% off) and get an ESUM X57 Large Dome Diffuser Brush Free ($98 at a $215 value). Ultimate Smokey Eye Shadow Palette for only$15.00 ($5 off retail price). A couple weeks back I had the pleasure to visit Essentially True, Health & Wellness Spa which by the way is now open to the public! If you remember last year around August to October I collaborated with this Health & Wellness brand bringing you a series that you would never forget! Or maybe you did forget lol (SHAME ON YOU!). Well let me refresh your memory on this series. We talked all about the health of our reproductive system also called the Yoni and how to care for it. If you would like to read up on it check it out! I shared my story and probably many other women stories that went through or currently going through what I went through. Some may call this Taboo! Especially for someone like myself who was born in a strict holiness background. But what's really taboo is not discussing about the things that we women go through in our bodies, the changes that many times we can't control or weren't caused by something we did but was caused by many other factors. I'm not about to preach but I will say that it's our responsibility to know what's going on in our bodies and to take control of these things. I prefer a more holistic approach but I do not force my beliefs on anyone. I share information that has worked for me and you can take it and do your own due diligence. Heck, go to a holistic doctor or regular doctor if you like. Check out this series that I did with Essentially True Last Year! These posts are lengthy but they are very informative. And they will change your life and the way you take care of your body. And also keep in mind that my discount code is no longer active but stay tuned because I have some amazing news for you at the end. 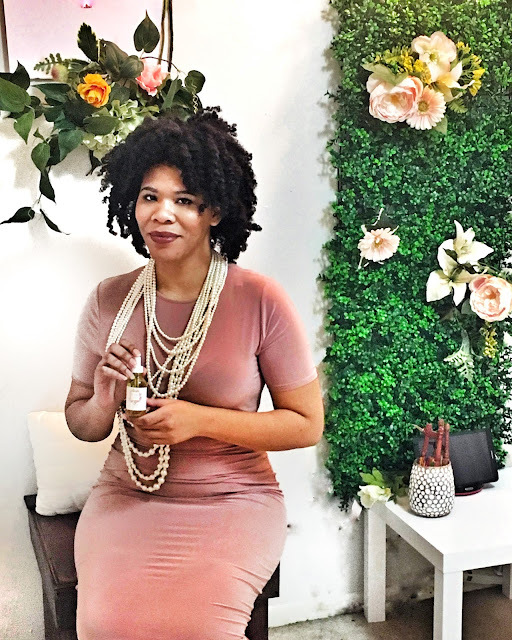 Essentially True provides vegan, hand-crafted hygienic products that are centered around women's health. 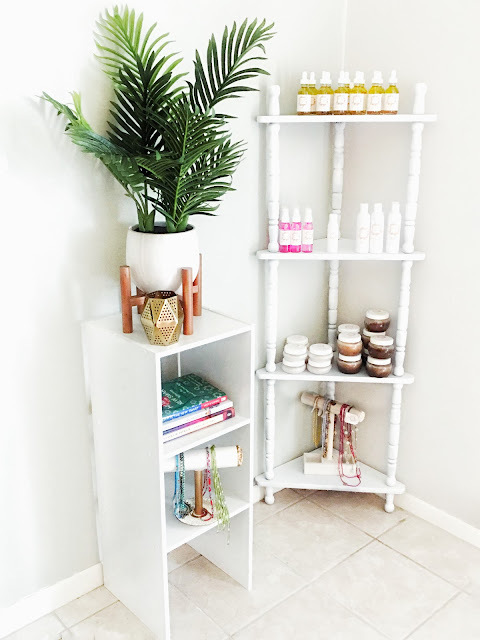 Essentially True not only offers a wide range of feminine products but now she offers a spa that you can come to and relax and heal from the inside out. I know it can be daunting to have your punani exposed. But you aren't exposed at all! 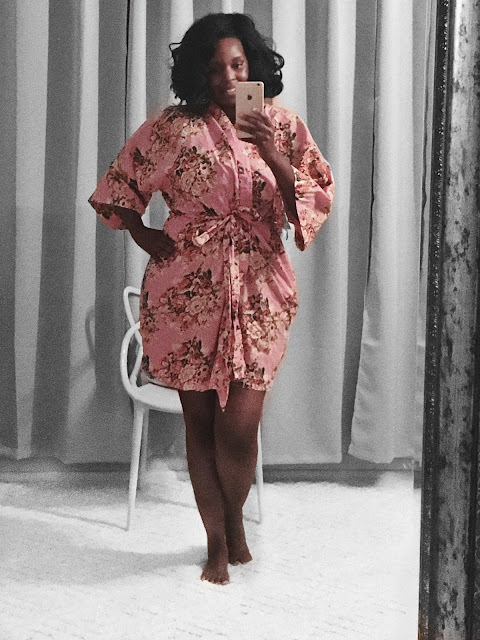 In fact, you are fully robed with the cutest robe ever! and you are wrapped with a cover to trap the heat in. Even Jesus approves of this covering! I'm just saying you ain't naked. It's not that kind of party! 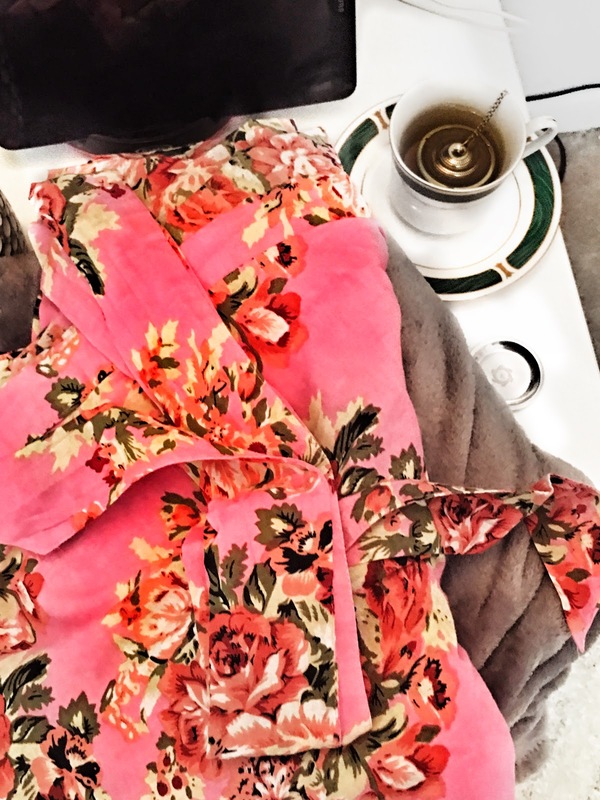 The Robe & Delicious Tea! One of the things most worry the most about is if the stations are clean... I am very OCD so things like being sterile in an atmosphere like this are very important to me and I'm sure to so many other women. The moment you walk into the headquarters of Essentially True Natural Wellness Spa, it is very sterile & clean. And very comfortable! Also Essentially True is able to customize your steam based on your preference and needs. Based off of the client questionnaire that I did she created a concoction that would keep me wetter down there. You will be given a client profile which asks very detailed questions before your appointment. This is how your Aressia, is able to assess your needs and also know what not to use and what to use or if you are a right fit for yoni steam based on your answers. So the client questionnaire is an important step that you can not skip. I'm sure you may be asking why wouldn't it be a right fit? Well, there are many reasons why Yoni Steaming may not be a good fit for you. A couple popular reasons are, in situations where you may be either pregnant, have an IUD or you may have some medical allergy that may not make you a right fit for yoni steam. There are precautions that must be taken so questions will be asked to make sure you're not put in any situation that is dangerous. I talk a lot about these things in my series so be sure to check out my posts. "Women are the real architects of the society"
I must agree with this statement because LISTEN, We as women not only are we nurturers but we truly know the definition of building from the ground up and we can do ANYTHING that we put our minds to. We have shown countless times that we can deliver and we can survive. Women are the future! And I want to share a person who has built and grown her business from the ground up and is SUCCESSFUL at what she is doing! 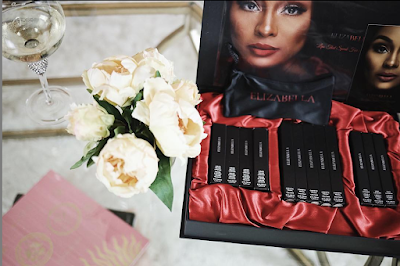 Here we have, Celebrity Makeup Artist & Beauty Influencer Daniela Bell who is not only full-time Latina makeup artist but she owns a makeup studio with a full glam squad & she has found a way to monetize her business not only as a makeup artist but through creating HER OWN Luxury Mink Lash Line. 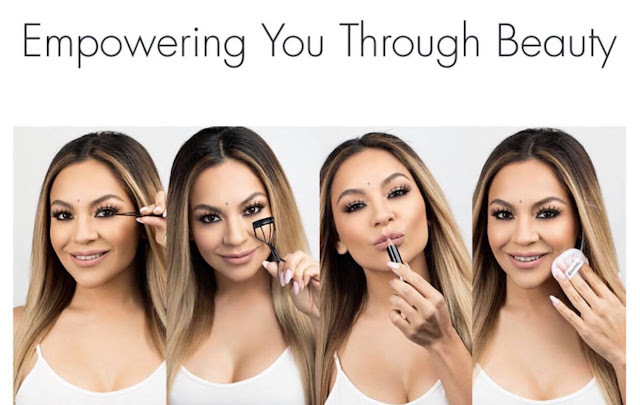 She also does makeup for celebrities and tv appearances and while doing all of this she manages to balance her life as a mother and a wife. This is a woman who is securing the bag and she's taking other women along with her for the ride and is totally unapologetic about how awesome she is! Daniela Bell created a space not only to beautify but also to empower women through beauty & education. 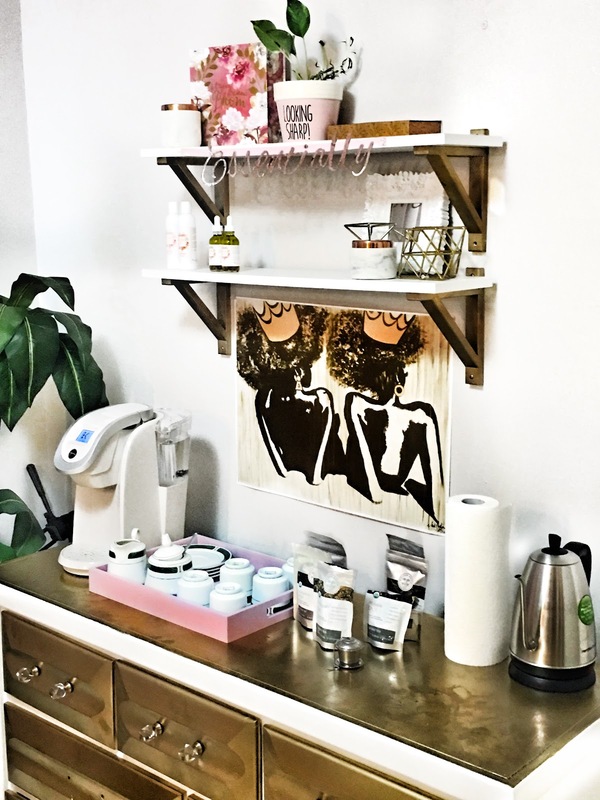 She has a team of five artists and this studio offers... Makeup, Hairstyling, micro-blading and makeup classes. No matter what the situation might be Daniela’s Studio offers it all!! Her studio is located in Plano,TX.
" Collaborations nowadays are the way to go! Helping each other‘s business grow it’s becoming such an amazing trend and for that I love collaborating with different human beings that are willing to empower and help grow each other. " 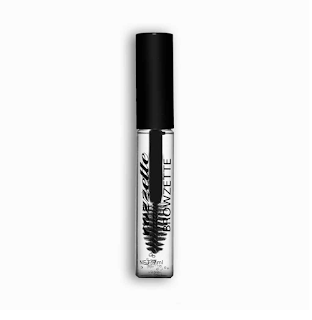 "These glamorous lashes are the perfect alternative to lash extensions. 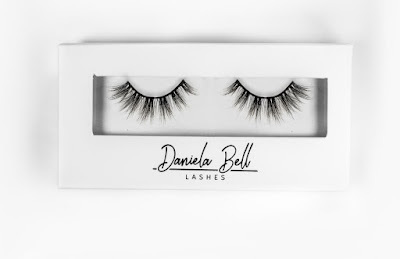 Whereas lash extensions can lead to the loss of lash volume or even the loss of lashes completely, Daniela Bell 3D Mink Lashes are the perfect alternative to this expensive and time consuming process, with no risk to your own lash health.Daniela Bell 3D Mink Lashes are easy to put on. Our band is designed to fit right onto your eyelids with ease, and can be worn up to 35 times!! 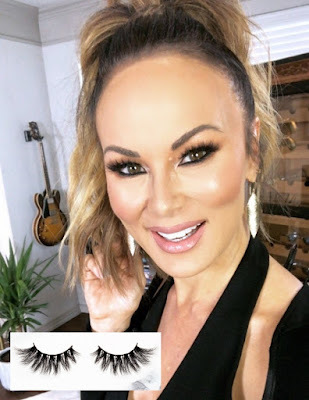 For a fraction of the cost of lash extensions, you can allow your eyes to breath all day with our lashes, take them off and wear them again in only 2 minutes!" Also, you should know that Daniela Bell of Daniela Bell Beauty and her team will be at The Makeup Show Houston as a vendor so you can check out her products there up close and personal at Booth D5! Let her know Faith sent you there. AND she will be taking the stage in Seminar A, Sunday, March 24, 2019, 10:30 - 11:15 am. She'll be discussing Flawless HD Makeup for TV and Film. If you're interested in getting into TV & Film production makeup then you need to be in this seminar. Make sure you get there early, classes fill up fast. ** Learn all the new trends for the seasons, techniques from Airbrush to FX and more at the Main Floor Seminars. Designed to inspire and inform, these seminars are presented by our sponsors and exhibitors, along with some of the biggest artists in the business. These complimentary events are seated on a first-come-first-served basis and are included in admission to The Makeup Show. *Seminars are included in your show ticket. The Makeup Show is the largest pro-only beauty event that's dedicated to Artistry, Networking, Community, Inspiration & Education. Redefine your skill-set in our exclusive hands-on workshops and seminars. Explore business strategies and opportunities during forums & keynotes. 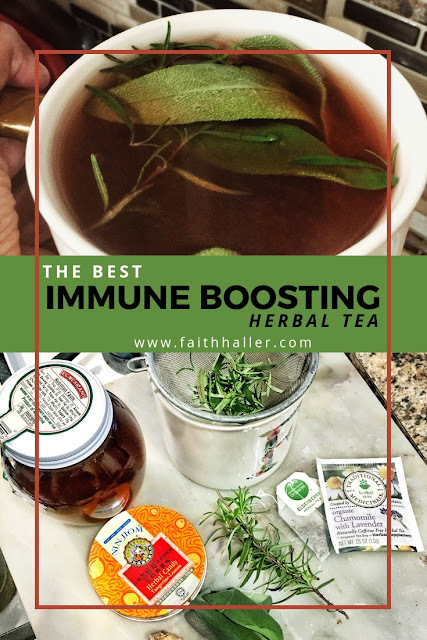 If you've experienced a Cold, Flu Bronchitis or Pneumonia at least once a year then I have the best Immune Boosting Herbal Tea for you. **Disclaimer I am not a certified herbalist. The things that I share on this blog are from personal experiences. I've done my own research but you should always consult with your doctor(s). And I do have a few affiliates on here. 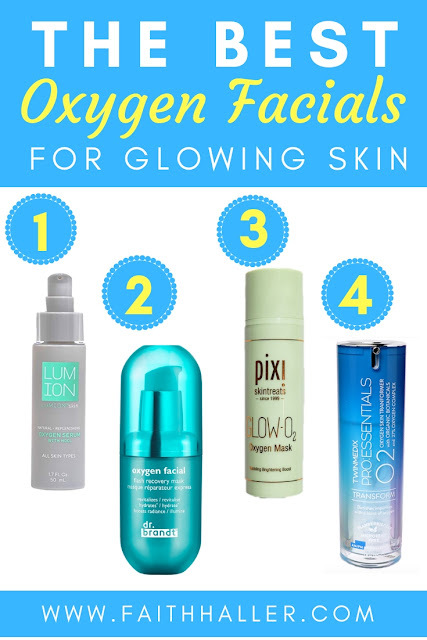 I get a small percentage for recommended products that I love. This is not sponsored and all thoughts are mines and all ingredients were purchased with my own money. Thank you for your support. Ok now that I've gotten the disclaimer out of the way some of you all may or may not know this. I never officially shared this on the blog but if you follow me on Instagram & Facebook then 9/10 you probably have seen my herbal garden. 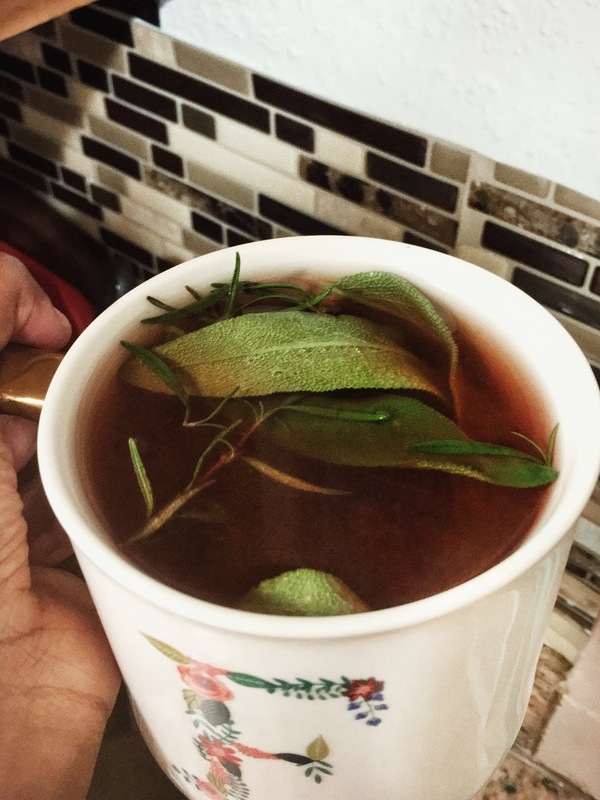 Most of my herbs are gone because of the winter season but my rosemary is still alive so I've been using that a lot in my teas. Everything else was purchased. I'm working on a system that will allow me to grow herbs all year round. But until then I'll have to wait before I can start planting my other herbs. Around this season is when a lot of people get sick. In, Houston we've had such unhealthy air quality it's a lot of people with not just the Flu but Pneumonia & Bronchitis. Some people get this every year quite often. One of the best tips besides this Herbal tea that I can share with you is rest. If you don't allow your body to rest it will be hard to fight these things especially when your immune system is suppressed. 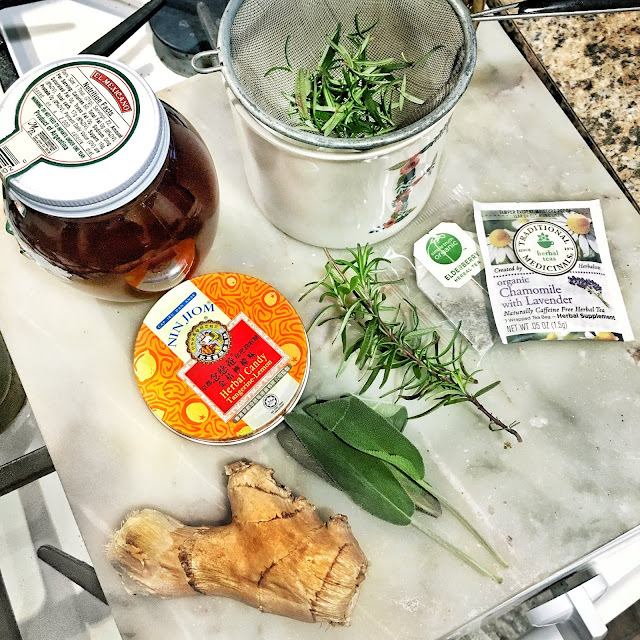 What inspired me to write this post is that I'm always making herbal teas and when a lot of people were getting sick at my church I would send them a care package with these ingredients: so they coined me as their herbalist. Many of these traditions Historians have said can be traced back to Hippocrates. And many of these herbs have healing power. God put them here for us to use. Elderberry: Elderberry is perfect for boosting the immune system because it is high in antioxidant. The parts that are used is the flower or the berries. Which is needed to fight colds, Bronchitis, Pneumonia, and the Flu. They're also rich in flavonoids which is the plant's pigment color. You will notice a deep plum-ish purple or eggplant-ish color with this ingredient. But also contain antiviral, anti-inflammatory agents which fight viruses and other infections. They reduce the risk of Cancer, Heart Disease, Asthma, Stroke and it protects the brain. LISTEN we are fighting for the mind in 2019! Okkkkkkurt. I will have to do a separate post on this because it's so much about this plant that Y'all need to know. Chamomille: Chamomille is loaded with antioxidants and it not only lowers the risk of heart disease, cancer, and other diseases but it's a natural sedative that is anti-inflammatory and antiseptic, it helps to relieve stress insomnia, migraine headaches, muscle tension, it also fights free radicals that age the skin. Y'all know I have to toss some beauty in there. But I'm sure you ask what does this ingredient have to do with Colds, Flu, Pneumonia and Bronchitis. I said it earlier and I will say it again. One of the best ways to heal faster is through sleep. Chamomile relaxes the nerves and soothes the nervous system, therefore, it's helping you to relax and sleep better. Good rest is important and we should skimp out on it. Chamomille has so many benefits it needs its own post. Lavender: Just like chamomile it's a natural sedative and is also anti-inflammatory which helps you sleep better but here is the difference. It is high in antioxidants to boost the immune health which you need to fight colds, flu, Pneumonia & Bronchitis. It detoxifies the body through the antioxidants that eliminate toxins that can cause harmful side effects. It eliminates free radicals that are caused by pollution, excessive drinking & smoking.Free radicals have been linked to the cause of cancer. This ingredient boost the digestive system and the respiratory system. "Lavender tea can help people who suffer from breathing problems by opening up airways. The anti-inflammatory properties of lavender soothe inflamed muscles in the throat and chest, making it easier to breathe. The antibacterial properties of lavender tea also help to eliminate bacteria that can cause chest colds and congestion." Ginger: Ginger helps you sweat out the toxins in the body which is very helpful if you have a cold or flu. It also soothes a sore throat, and it is a natural cough suppressant. It is rich in Vitamin C, iron, calcium, phosphorus and riboflavin. Vitamin C strengthens the bodies natural defense which therefore boost the immune system fighting free radicals that can cause chronic diseases and other sicknesses. Sage: Sage is an excellent source of the mineral manganese, which is an essential co-factor in some enzymes essential in antioxidant defenses. Sage contains magnesium, which is a mineral that is directly linked to improving the quality, duration, and sleep tranquility. 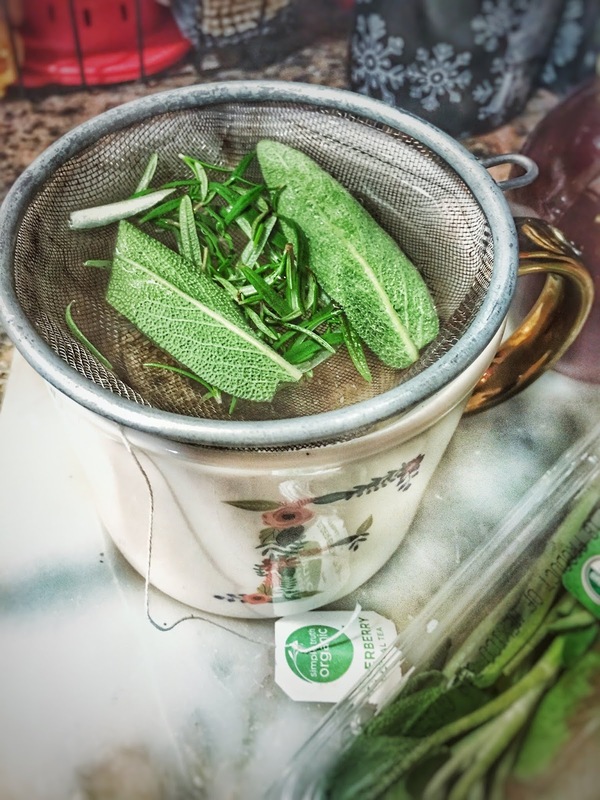 Sage also helps to regulate the metabolism, to help reduce sleep disorders and insomnia. Remember sleep is very important to allow the body to heal. It also assists in red blood cell formation which requires copper and iron for the new blood cell formation. And it is anti-inflammatory. Rosemary: Rosemary is a member of the mint family. It's a great source of iron, calcium and vitamin B-6. It's a perennial plant so it can live more than 2 years which explains why my rosemary is still thriving. Rosemary is a rich source of antioxidants and anti-inflammatory compounds which helps to boost the immune system and improve blood circulation. I can go on and on but I must move on. Lemon: Lemon is a great detoxifier. It is rich in Vitamin C that helps to boost the immune system. It also helps to maintain the PH balance of the body. Honey: Honey is a good source of antioxidant. It is antibacterial and antifungal. It soothes a sore throat. The phytonutrients in honey are responsible for its antioxidant properties, as well as its antibacterial and antifungal power. They’re also thought to be the reason raw honey has shown immune-boosting and anticancer benefits. Heavy processing destroys these valuable nutrients. The phytonutrients in honey are responsible for the antioxidants properties which are the reason why honey has shown immune-boosting and anticancer benefits. And if you really want to kick it up a notch add some cayenne pepper which is going to help break up the mucus build up. 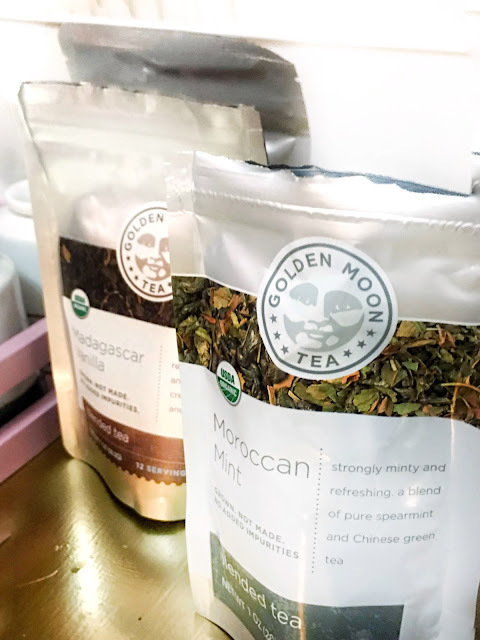 This tea is delicious and it's best to drink it at night because of the ingredients in the tea it will relax you so much you will become sedated. Which is a good thing. It's optional to leave the rosemary & sage leaves in the tea. 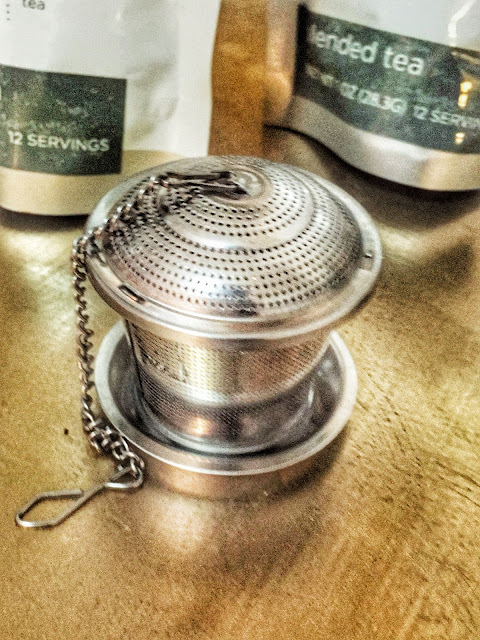 If you prefer to strain out the leaves use get you a Stainless Steel Fine Tea Mesh Strainer Colander. They come in different sizes. If you try this tea let me know your thoughts on it.